The SABMR is constantly looking to increase its database both in number as well as ethnic diversity. However, potential donors need to fulfil certain criteria relating to age and health. Are you between the ages of 18 and 45? Your body mass index is important in stem cell donation. Do you have or did you previously have one of the following (chronic) diseases? 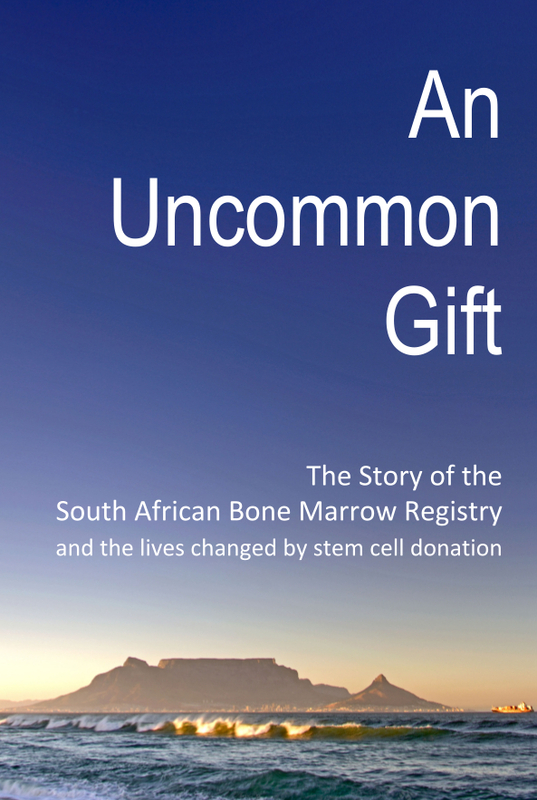 Unfortunately you do not meet the necessary requirements to become a stem cell donor. However, you could be most helpful to the SABMR by becoming a financial donor instead. Would you like to make a once-off financial donation? If you’d like more information on why you were deferred, please have a look at our donor exclusion criteria. Please follow us on Facebook and Instagram to stay connected. You qualify to proceed with the registration of becoming a potential stem cell donor. You will shortly receive an email from the SABMR with more information.